We pride ourselves on offering a first class customer service at all times. 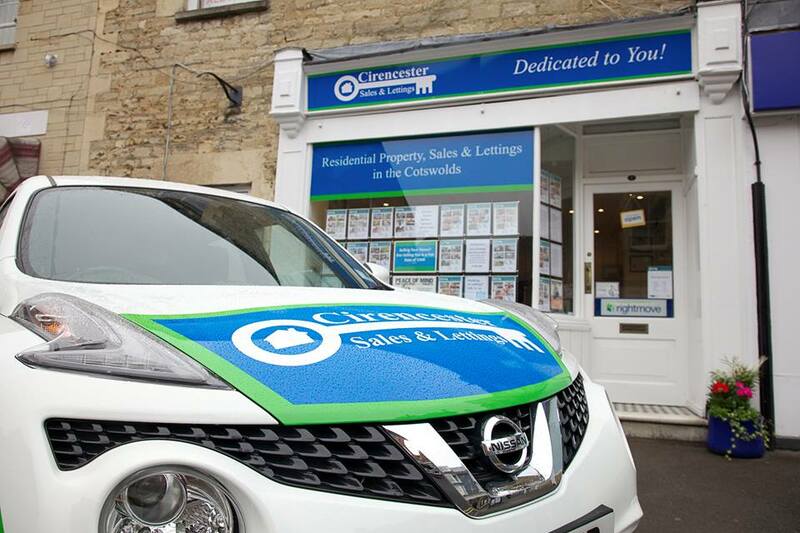 Michelle the owner of the business started her passion at one of the leading estate agents in Cirencester and over the years has covered all aspects within the industry. The business started with 1 property and slowly but surely with many local recommendations, advertising on property portals, business website, To Let and For Sale boards and the best of all word-of-mouth the business grew fast and is still growing today.. Cirencester Sales and Lettings is a part of The Federation of Small Business, The National Landlord Association, The UK Association of Letting Agents and The Property Ombudsman, these are all key in keeping us up-to-date with the latest legislations within the industry. Looking into the future, we will continue with our high levels of service and favourable fees as we strongly believe these are the win win factors that work for us here at Cirencester Sales & Lettings. In 2016 we were again runners up for the Team of the Year and Professional Services Provider. 2017 saw Michelle Milliner achieve the Business Person of the Year and the office achieved a local Customer Service Award. 2018 Michelle was this years runner up for the Business Person of the Year. We pride ourselves on our customer service on all levels and our competitive fees for all. Services offered are residential property sales, tenant find, rent collection, full management, student lettings,project management, empty property management or bespoke services to suit individual needs as and when required. Please do not hesitate to call, whatever your property needs!